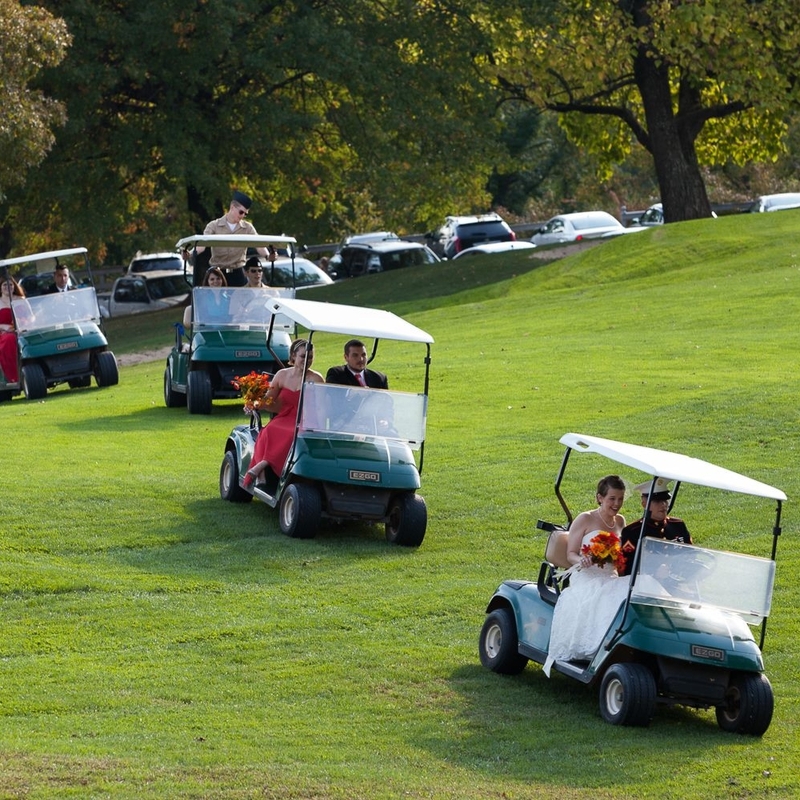 Marietta Country Club is the premier banquet space in southeastern Ohio. Unique architecture makes for a one of a kind experience, which your guests won't soon forget. 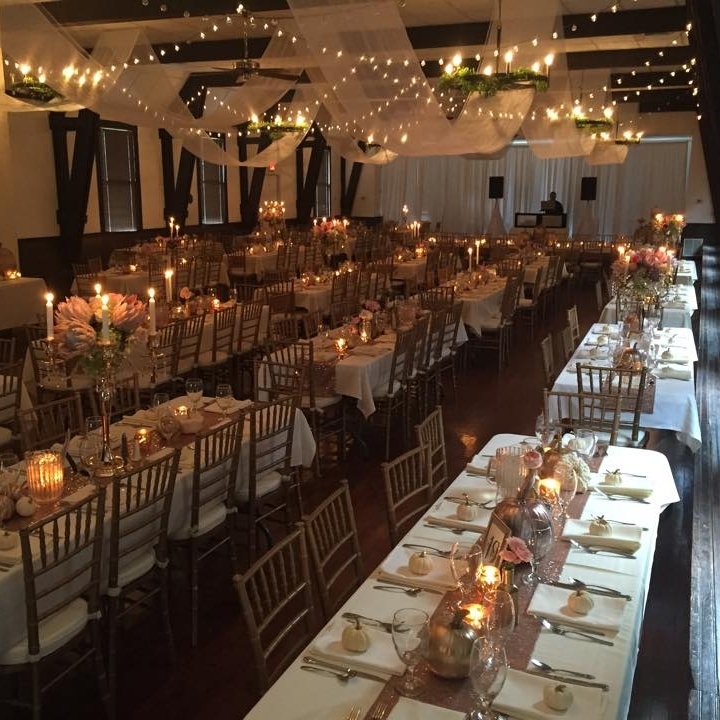 You do not have to be a member to hold your Wedding or Banquet at our facility. For more information about what we can offer your party on that special day, please visit our banquets page. Call the Club for more information: (740) 373-7722, option 1 or send an email to Elizabeth Black, Wedding Manager at weddings@mariettacc.org.